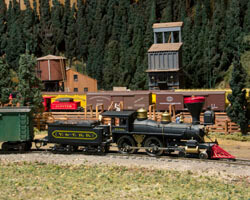 Jeff Nichols' HO scale Northern Pacific layout models Sumner, Auburn, and Stampede Pass in Washington's Cascade Mountains. The layout is set in March of 1970, just before the Burlington Northern merger. 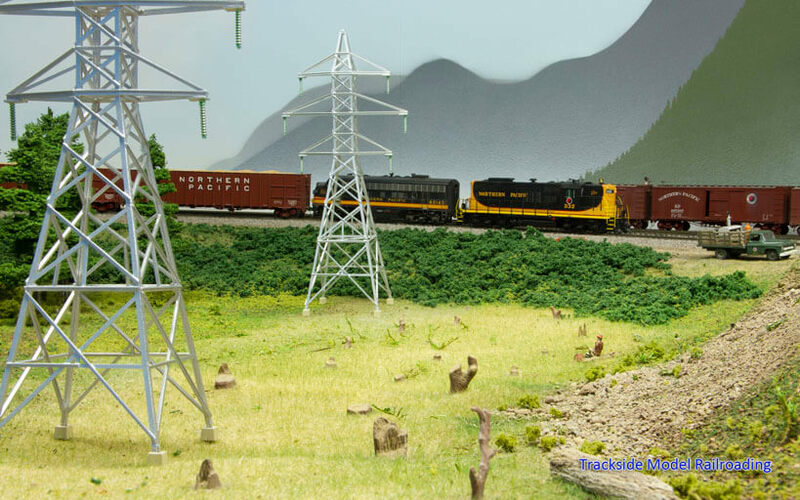 We think you will enjoy Jeff's skilled scenery work, and most of the layout is complete. A video is included of the layout, as well as many photographs. 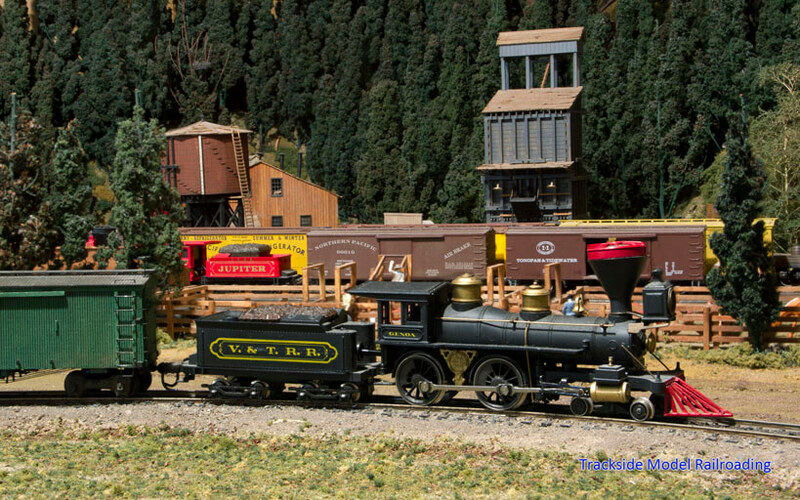 Visit Gene Swanson's historic 1880s layout depicting the town of Hat Creek and its freelanced railroad. Hat Creek is located somewhere in the west and shows off Gene's love for history. He has created many detailed scenes and scratch-built structures in this small town set in the end of the 19th century. A short video is included with this feature. For modelers interested in operations, we have included a downloadable track warrant in the magazine this month. It can be customized to your own layout name and logo. 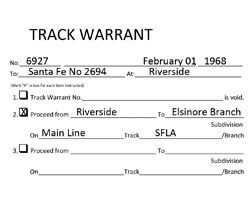 We explain how track warrants work and how to use it in your operating sessions.